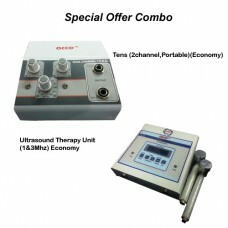 At Medical Bazaar, we deal with tools and machines that make the lives of our customers easier and painless. 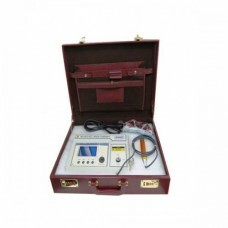 There are various branches of medical science that do deal with the human body and assist it to be in an ideal and painless state. The physiotherapy is one of the branches that are much in the attention these days as the need of the same has increased over the last couple of years. 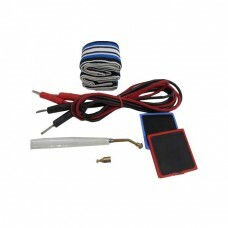 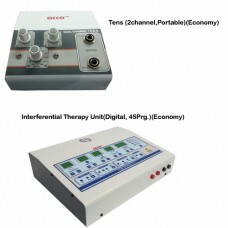 There are plenty of instruments of different kinds that are used in this branch. 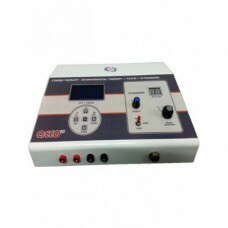 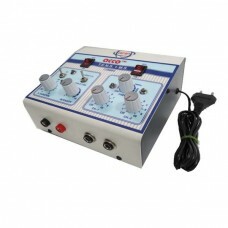 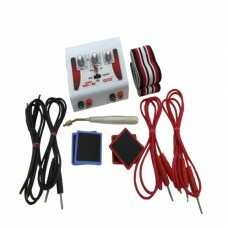 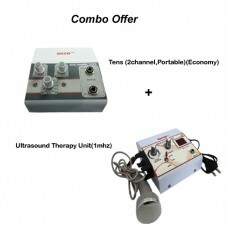 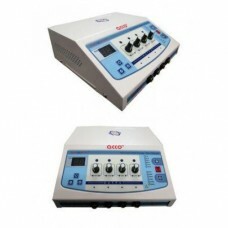 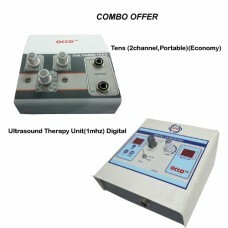 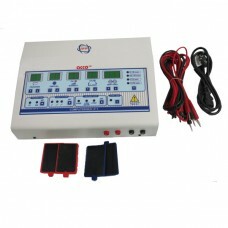 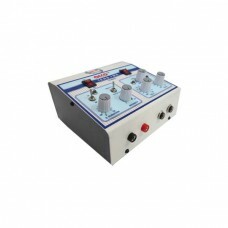 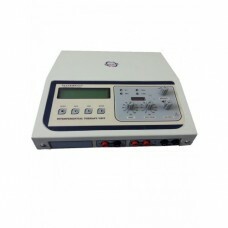 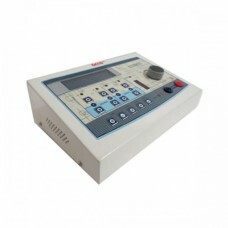 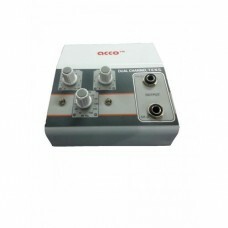 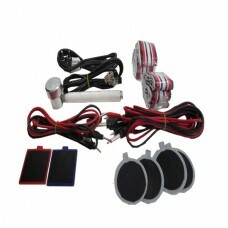 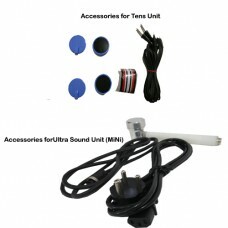 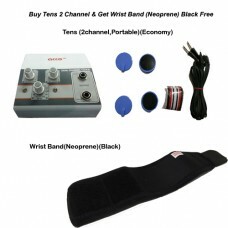 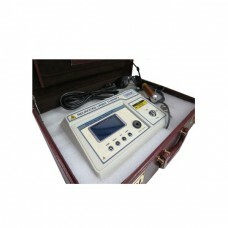 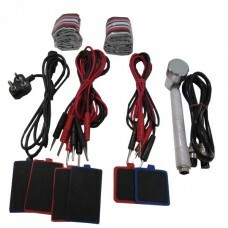 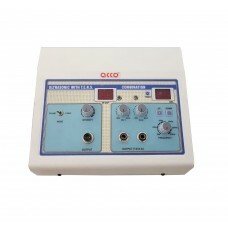 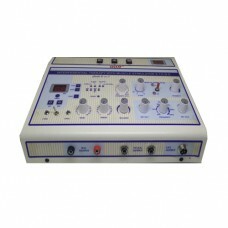 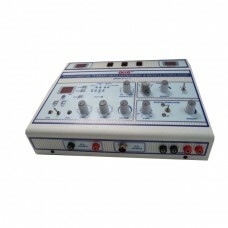 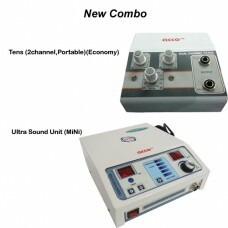 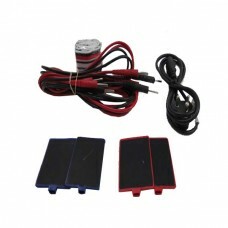 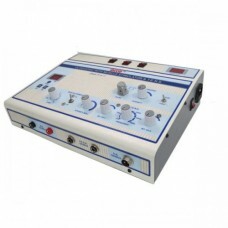 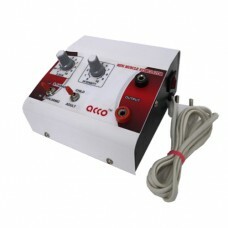 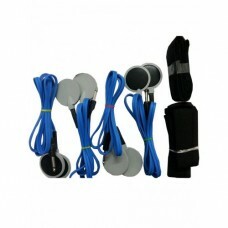 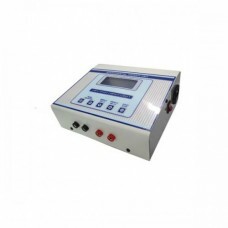 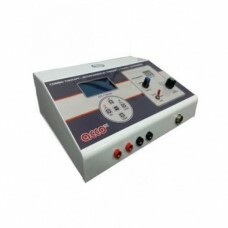 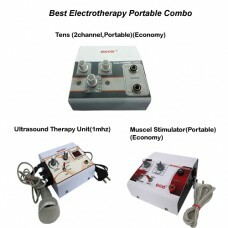 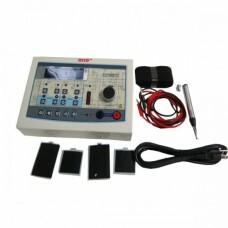 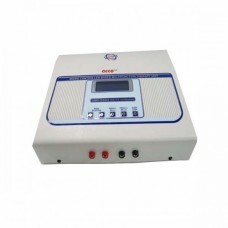 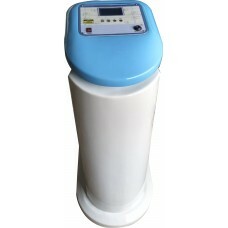 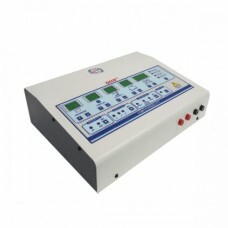 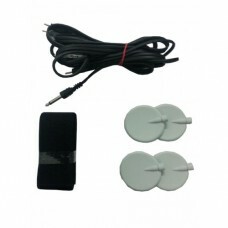 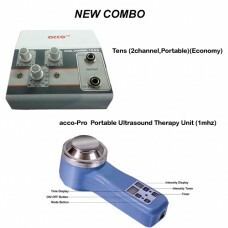 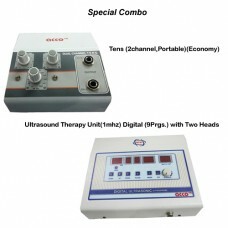 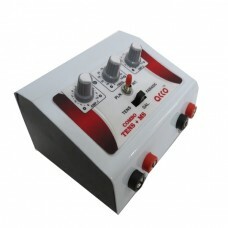 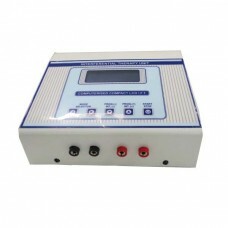 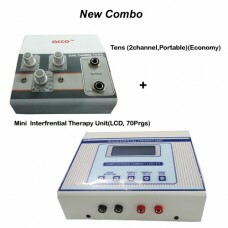 You can easily find electrocare physiotherapy equipments or other ones on Medical Bazzar as per your need. 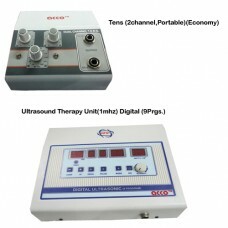 However, this is much different area than other areas and branches of medical science. 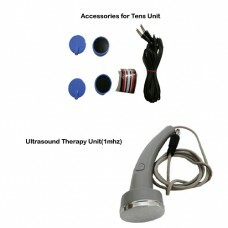 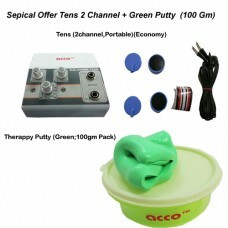 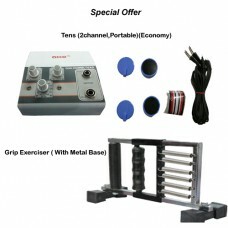 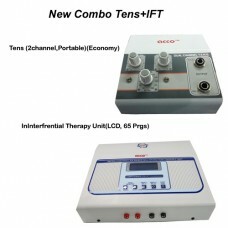 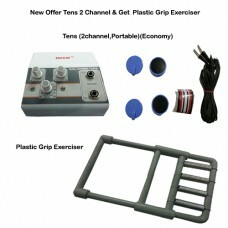 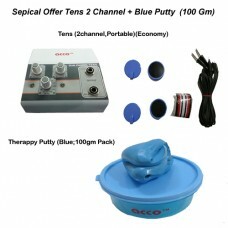 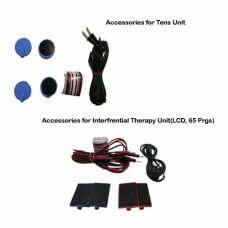 There are diverse types of physiotherapy equipment that help in the treatment. 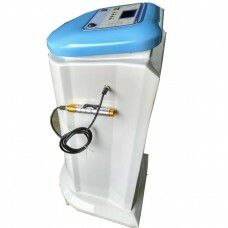 Every single machine has its own purpose and application. 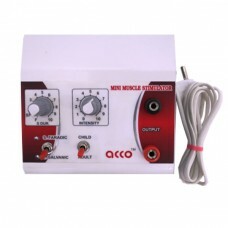 Since there has been advancement in technology, various machines have been introduced in the market, and we have most of them at Medical Bazzar. 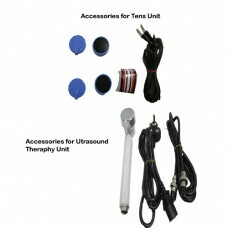 To be more specific, physiotherapy is an alternative department of treatment that is often managed with or without medicines. 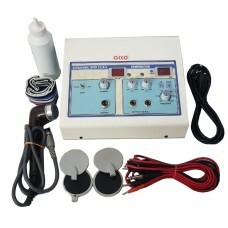 Physiotherapy is given to enhance the motion, remedial pain, and stiffness along with enhancing the blood flow and diminishing inflammation. 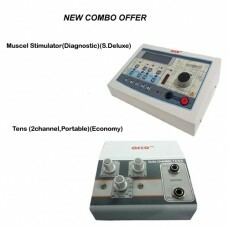 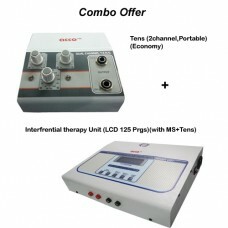 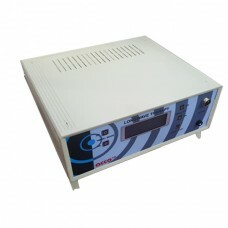 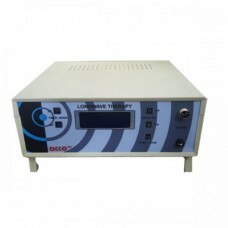 By using the right physiotherapy electrotherapy equipment, much can be achieved through this medical line. 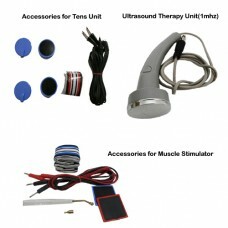 Physiotherapy encompasses equipment and exercises that are both assistive and helpful for the treatment procedure. 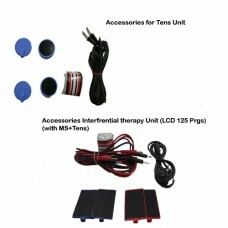 It might also interest you that physiotherapy is often prescribed to the people in the times of post-surgery, accidents, and even trauma. 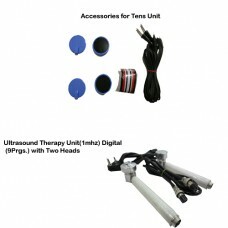 You can find the professional teams of doctors and specialists in physiotherapy who use our extensive tools and instruments for excellent treatments. 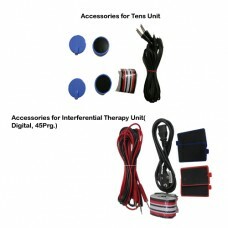 Browse through our product range and call us for more information!